Made of azek trim board. While it's not perfect I think it's a good start. It runs nice. Thanks. 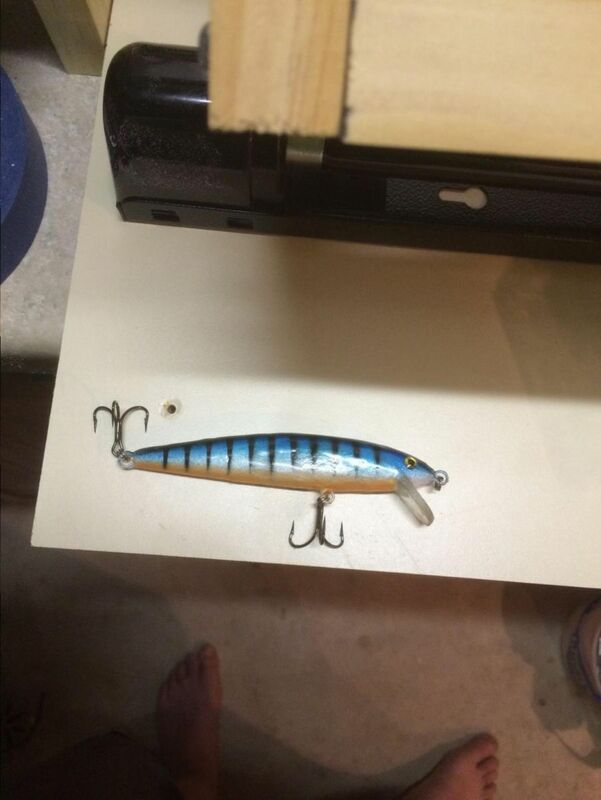 This is the first bait I've made that is fishable. I made one shad rap imitation before this and learned a lot of things not to do. I'm looking forward to making some baits that are not commercially available. 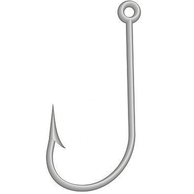 I really would like a jerkbait in between a size 9 and a size 11 rapala. This is the same as a 9. I figure I can scan my template and print it out to a larger scale to get what I want. And a tough one to start with!... Nice job!!! As others have said, you picked a tough one to start out with. Your bait does look good, glad to hear that it was a success. What makes this kind of bait a hard one. This is the type of bait I fish the most so I figured that is where I would start. I've made a couple failed attempts at shad rap style baits but for the most part have been successful with three of these. Just finished two more tonight that are ready for paint and topcoat.